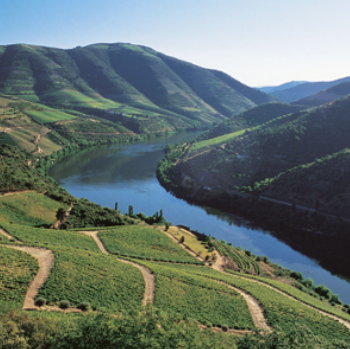 Heat waves, drought and hail storms have failed to dampen the Douro winemakers’ spirits as Symington Family Estates declared the initial musts “first rate”. Nonetheless, he added that overall the year showed how durable the vines could be in the face of drought. The year has been exceptionally dry for the region with only 16.4mm of rain falling in the first three months rather than the usual 200mm. As flowering took place in April and May, the valley was deluged with 128mm and while this contributed to lower volumes, it also meant that the vines had less fruit to ripen. A mini heat wave over the São João weekend of 23 to 24 June caused some sunburn. The rest of the summer recorded average temperatures but there was a severe hailstorm on 25 July which completely destroyed some vineyards. Ripening and weather were erratic throughout August and September, picking started on 10 September in some places but rain made Charles Symington suspend picking for a time to allow the top plots to “recover their equilibrium”.